40 Acres on Hoaglin Road! This Property is approx. 40 acres and is split into seven legal parcels! The terrain is flat to rolling hills with easy access to all lots. Each lot appears to have a large amount of useable land. The land also features a surveyed easement so all properties have legal access! The Property is surrounded by a large ranch so the only neighbors you may have now, are the cows. The views from this land is gorgeous, featuring the surrounding mountains or the grassy valley around the parcels. This is vacant land with a clean slate just waiting for development! Water will have to be by drilled well, sewer will have to be by septic system. The land at this time is off grid so power will be by alternate sources. The Seller has had a surveyor flag the property line perimeter and flag the property corners to the lots. The seller has also installed a gate at entrance but property needs to be walked. 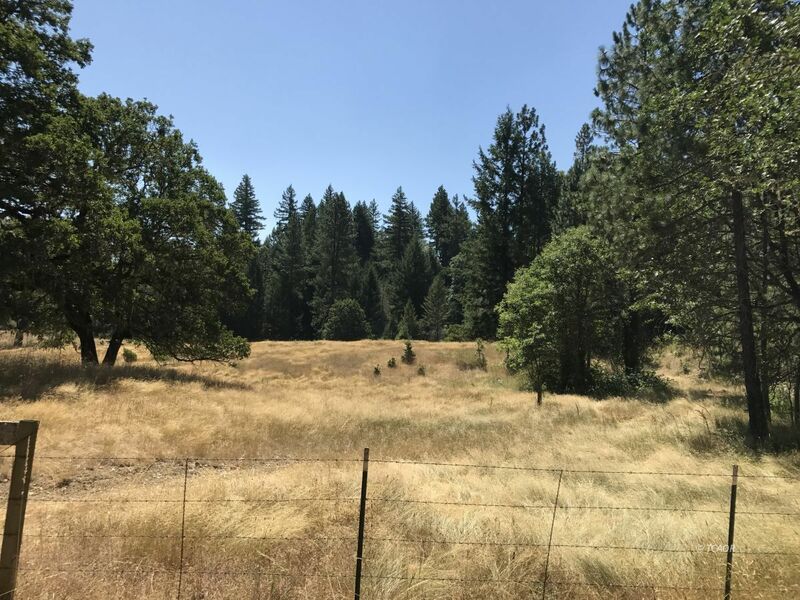 This is a parcel that is divided and ready to go so if you are looking for a property for development, do not let this one pass by without a look!